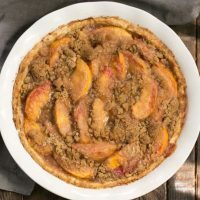 When summer arrives and sweet juicy peaches are in season, it’s the perfect time to whip up an Easy Peach Crumb Pie. With a streusel topping instead of pastry, it’s super simple to throw together! I have a love hate relationship with pie crusts. The family loves them, but I hate the process of rolling, trimming and fitting them into a pie shell. This is why crumb or crumble pies are a delicious, viable alternative with only one crust to mess with. Peach pie is definitely one of my family’s favorite summer desserts. Whether I add blueberries or raspberries, a lattice crust or a crumble, they’ll eat any variation. For portion control, I love these Peach Hand Pies or some Fresh Peach Cobbler Muffins! Before you start baking, I suggest waiting for local peaches if they grow in your area. With local produce, there’s less of a chance they were picked too early or will get bruised from a long transit. For us, the timing means August, though our nearby produce market often brings up some southern peaches from Georgia before the local crop is ripe. We try them all! Once your peaches are ripe, it’s time to make pie! PRO-Tip: To peel, score (just lightly cut through the skin) an X on the bottom of each peach. Boil a large pan of water and place the peaches in the pan for about 30 seconds to 1 minute. Remove to a bowl of ice water. This will make the peel practically slide off. There are two classifications of peaches, clingstone and freestone. They’re exactly what you’d guess. The cling peaches have pits that cling to the fruit and the freestone pits are easy to remove. Both taste great as long as they’re fragrant and ripe. There are also white flesh peaches and yellow flesh peaches and many different varieties of each. Red Haven is one of my favorites! In general, yellow peaches are best for pies. 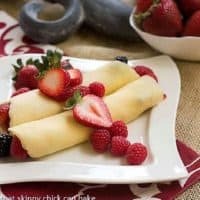 In this recipe, the crumb topping is also used to sweetened the fruit. 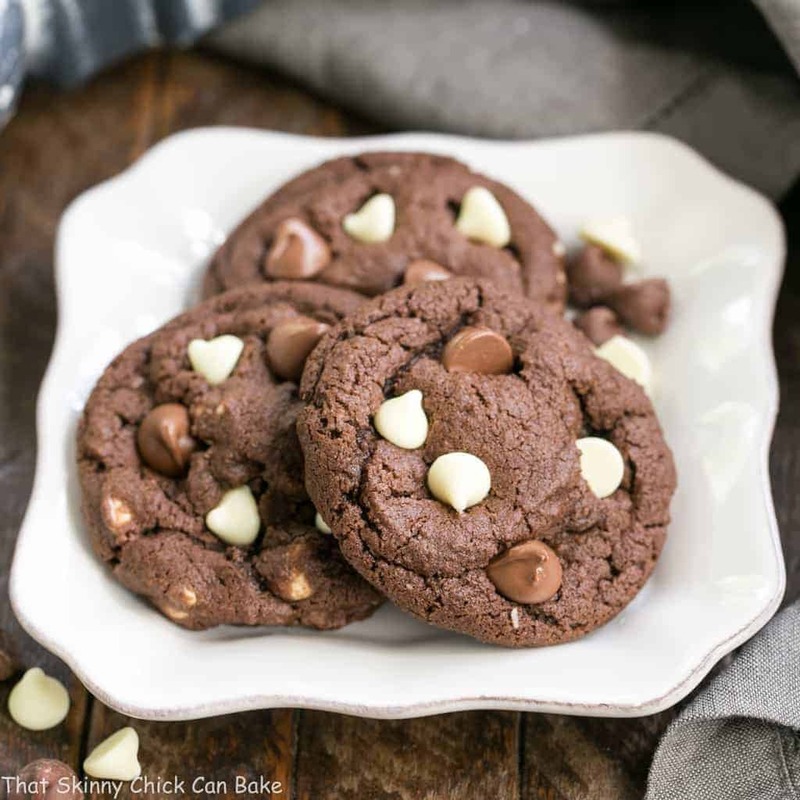 Use a pastry blender or even your fingers to incorporate the butter into the mixture. For the 1/3 of the crumb topping that goes on top of the pie, I like to use my fingers to pinch it together to form visible crumbs. 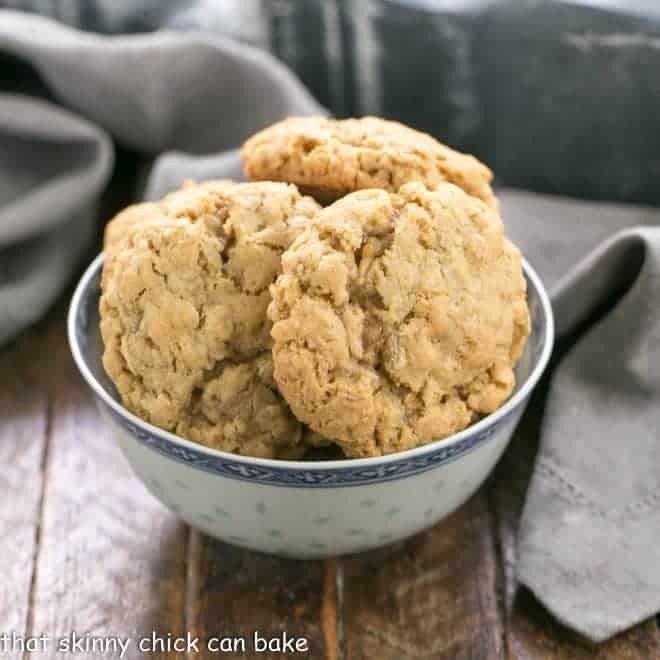 The extra tablespoon of butter added to the remaining crumbs ensures you can make bigger crumbs. Baking times vary depending on your oven and the ripeness of your fruit. At the end of the baking time, I like to poke the fruit with a small, sharp knife to make sure it’s tender. Also, I look for the center of the pie to see evidence of bubbling. That ensures that the filling has thickened. If your crust is getting too dark, cover with a piece of foil while it finishes baking. I will often cut a hole in the center so only the crust is covered which allows the topping to continue to brown. First, fit a homemade or store bought pie crust into a 9-inch pie plate. Spray the pan with non-stick spray if you like. If your crust has gotten warm during the fitting process, pop it into the fridge for 30 minutes or so. Next, add about 2/3 of the crumb topping, then the sliced peaches, followed by the rest of the crumbs. Bake as directed until the center is cooked and beginning to bubble. Hope you’ll give it a try! Preheat the oven to at 375°. In a small bowl, combine flour, sugars and cinnamon. 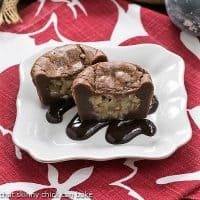 Cut in the 1/4 cup of buuter butter using two knives, a pastry blender or your fingers until mixture resembles fine crumbs. Place two-thirds of the crumb topping evenly across the bottom of the pastry. Fill the shell with sliced peaches. Mix in the remaining 1 tablespoon of butter into the rest of the crumb mixture. Sprinkle evenly with remaining crumbs. Bake for 40-45 minutes or until filling is bubbly and peaches are tender. I am so happy that the stone fruit season finally arrives! 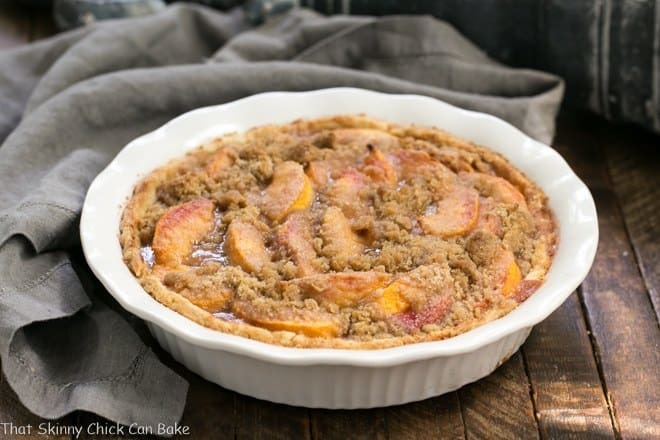 Your peach pie looks sensational! I can imagine its really yummy with some ice cream! This is the perfect delicious way to start off peach season. I love a good pie and peach is perfect. I like mine just like it stands nothing else needed! 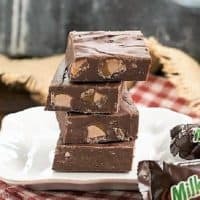 With ice cream this is a great dessert for summer! It looks delicious. My kids love peaches and will definitely give it a try! My husband was just asking for a peach pie and I was suggesting a crumble instead. 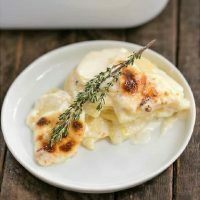 Now that was more of a way to save calories without using a pastry crust but I like that you used one to line the dish. 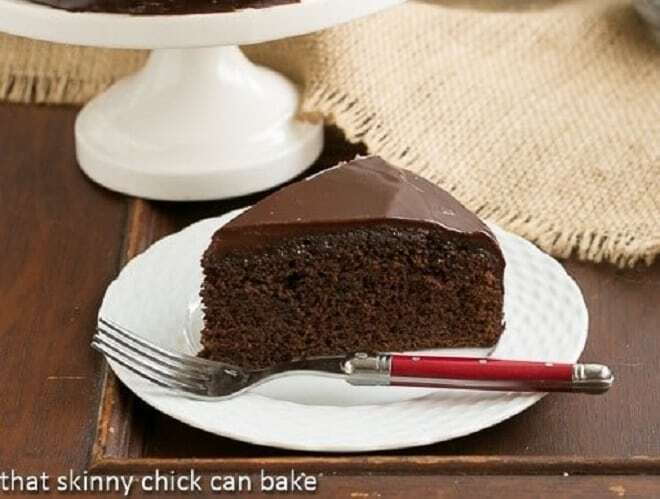 This looks absolutely heavenly and just the way I like it with just a little sweetener being used. I’ve got to make this while we have peaches on sale in the store. I think I see a peach crumble for the 4th of July coming right up. 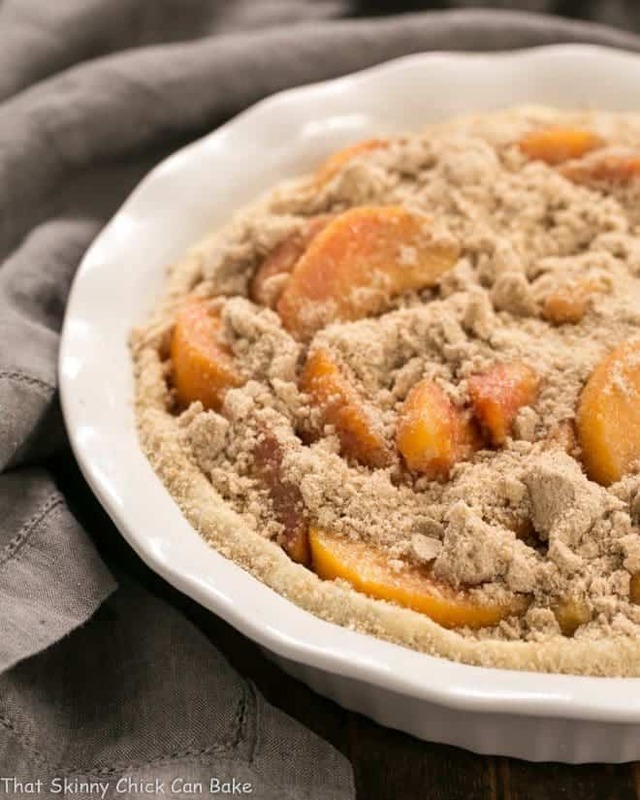 I’ve been craving peaches recently and this looks like a delicious pie to make asap! I love peaches but I have never cooked with them, how mad! I must give this a try, it sounds so good. 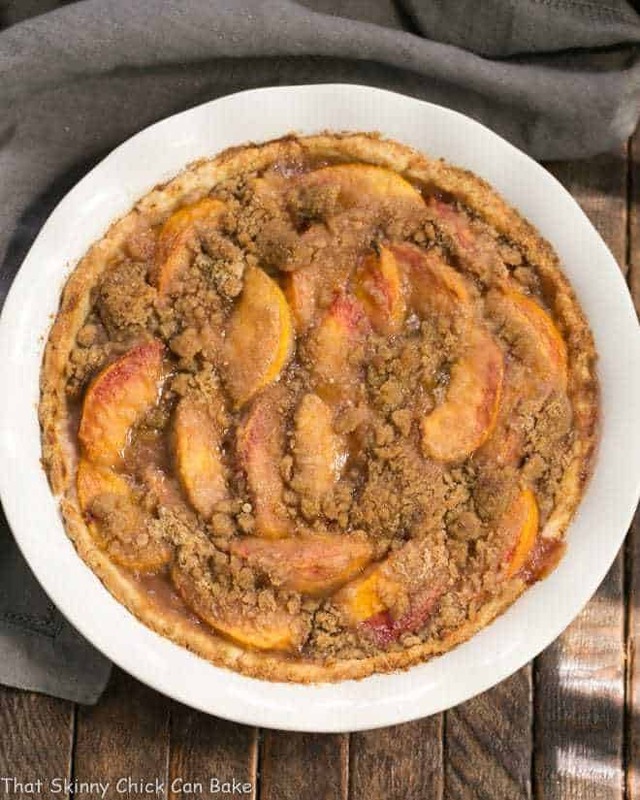 This is the prettiest peach pie and there’s nothing better than a crumb topping! Peach pie is my absolute favorite! Love the topping on this! I’ll have mine with a scoop of ice cream please and thank you!! 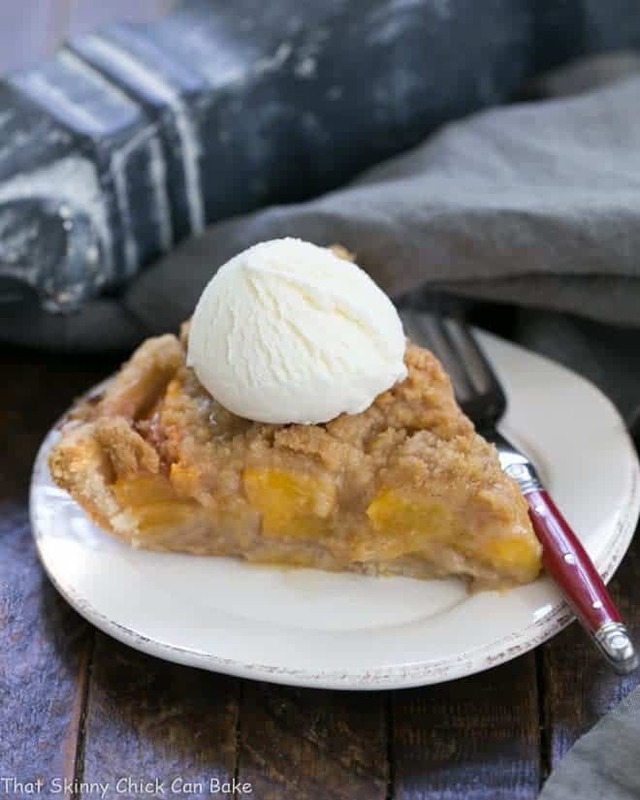 It’s almost peach season here and this pie is a must make. It’s quite different from the peach pies I’m used to but I can tell it’s a keeper. Thanks Liz!